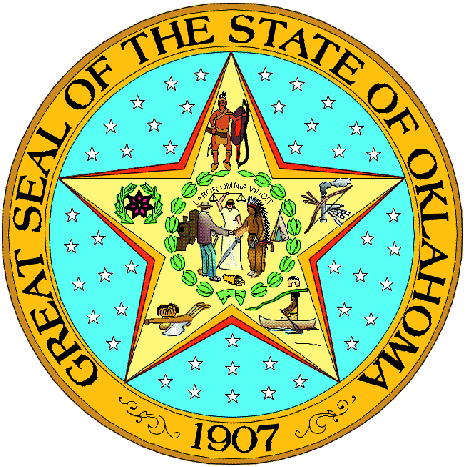 Delta Dental of Oklahoma is proud to serve as your dental benefits provider. Provides secure access to real-time information regarding your dental benefits. Register or Log In to Spotlight Now! You know your dentist is looking for cavities during regular check-ups, but you may not realize your dentist can check for cancer at the same time. 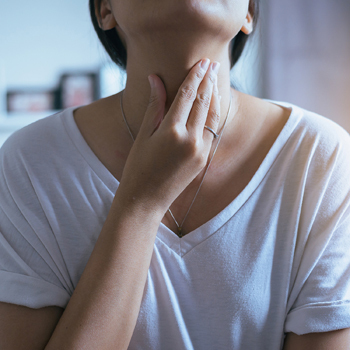 It’s estimated that approximately 51,540 people will be diagnosed with oral cancer and cancers of the throat, tonsils and back of the tongue in 2019. Regular visits to your dentist can help you detect such cancers early, and changing a few potentially harmful habits may help reduce your chances of developing them. Advancing the oral health of all Oklahomans is part of Delta Dental of Oklahoma's not-for-profit mission, so we want you to make full use of your dental benefits. Please visit our FAQs to learn more information. Our Customer Service team is available to you!